Now a days bloggers are in a competition with each other for traffic, but only few are able to get alot of traffic. Previously I've shared a post( How to increase your blog traffic / seo tips 100% working) in which I shared many tips for seo(search engine optimization), today I am back with a new seo trick which makes your blog post titles fully optimized for seo and helps you to increase your blog traffic. (1). Go to blogger and login to your blogger account. (2). Click Template and Edit html. (3). Click anywhere in the template and use Ctrl+F on your keyboard. (7). Click Save template and you are done successfully! 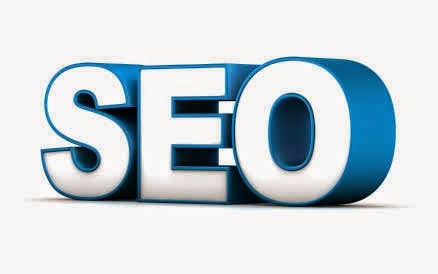 Thanks for visiting 101Helper, visit again for more seo tips and tricks. Follow and subscribe to get latest news, if you have any problem related to this post leave a comment below. Tags: seo tips for bloggers, How to optimize post titles for seo in blogger, blogger seo, seo for websites, seo tricks, new seo tips 100% working. You are welcome Salah. Try more seo posts to boost your blog's seo. Why do this improves SEO? But now the titles appear extremely large and the artistic design of my template looks awful. Is it possible to use h1 without titles look so extremely huge and ugly?